New York Times #1 bestselling artist Chris Burnham will be at NCC 2018! We are very excited to announce that Chris Burnham – the #1 New York Times bestselling comic book artist known for his collaborations on the Batman family titles with acclaimed writer Grant Morrison will be coming to Nickel City Con this May! 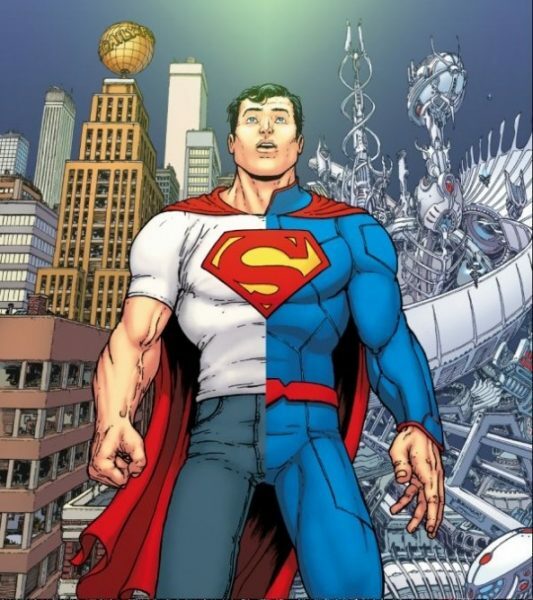 A comic book Cinderella story, Chris Burnham did his time in the hard world of creator-owned titles before gaining the attention of Batman scribe and comics visionary Grant Morrison. After establishing himself on titles like Nixon’s Pals and Officer Downe, Burnham was asked to come in for a last-minute deadline save on Morrison’s Batman and Robin title, a job that led to more work with DC Comics. He was offered a run on Batman Incorporated (Batman, Inc.), which was quickly followed by an exclusive contract with DC. 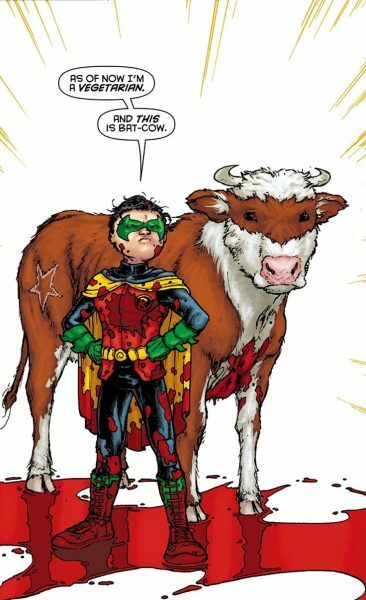 A highlight for many readers during this period was the introduction of Robin (Damian Wayne) and his new pet ‘Bat-Cow’. 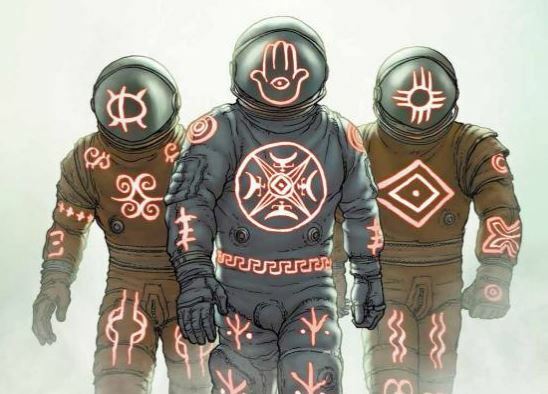 In 2015 he and Morrison co-created the Image title NAMELESS, a sci-fi horror comic telling the story of a down-at-heel occult hustler known only as ‘Nameless’ who is recruited by a consortium of billionaire futurists as part of a desperate mission to save the world. Chris has currently been drawing covers to the DC Comics Rebirth titles Teen Titans and Superman. 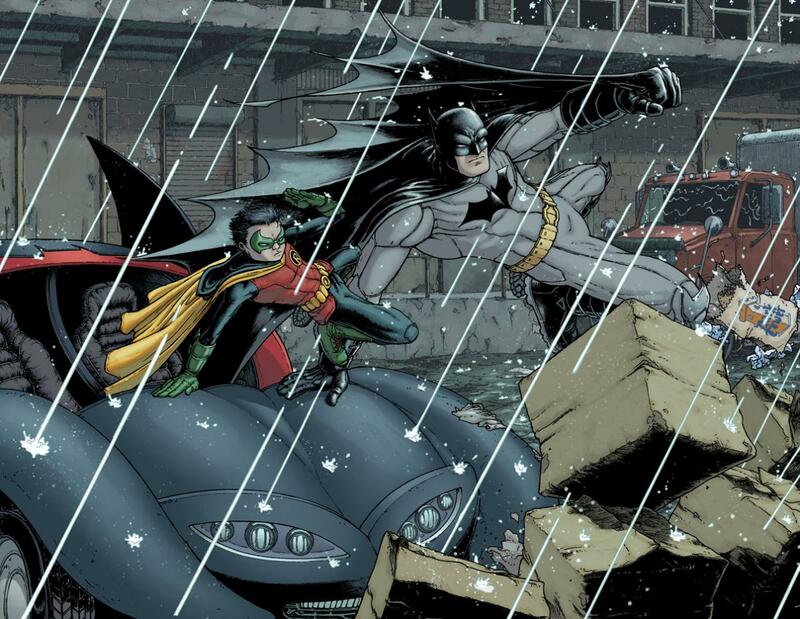 It was announced at this past summer’s SDCC that Chris and Grant Morrison will be teaming up again on the 122-page story Arkham Asylum 2, which will focus on an adult Damian Wayne as Batman. It’s unknown how, or if, Arkham Asylum 2 will mesh thematically with Arkham Asylum: A Serious House on a Serious Earth, Morrison’s 1989 graphic novel with Dave McKean in which Batman is called upon to meet with the inmates of the psychiatric hospital and forced into a game of hide and seek in which he’s hunted by some of his most notorious foes. Chris will be attending the convention all three days! So proud of Chris and his incredible talents! I was watching a program on WQED (our local PBS station in Pittsburgh) on Comic Books and Conventions and immediately thought of our incredibly creative Chris! It’s no surprise he’s #1 now! Continued success wished! He deserves it! It was such a pleasure watching him grow finding his Passion and Purpose!